Plan now for the unexpected. In life being prepared makes all the difference. So it’s important to talk about how you can give your loved ones peace of mind in the event of the unthinkable happening. You’ve always been there every step of the way, so why not be certain you can help them go even further with the protection of life insurance. 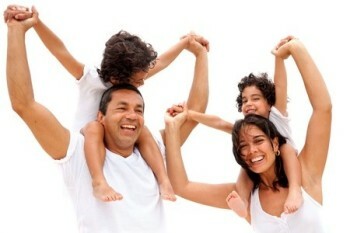 Come give us a visit and let us give you a head start on you search for life insurance companies in Memphis. Short term insurance needs generally used to cover debt. Guaranteed Death Benefit, Life Coverage up to age 100 with cash value component. Death Benefit to life expectancy with cash accumulation. Fixed, Fixed Index, & Immediate. Get started now by calculating your life insurance needs.